Project is currently being operated by eight Power Exchanges: EPEX SPOT, GME, HEnEx, Nord Pool, OMIE, OPCOM, OTE and TGE; PCR is used to couple the following countries: Austria, Belgium, Czech Republic, Croatia, Denmark, Estonia, Finland, France, Germany, Hungary, Italy, Ireland, Latvia, Lithuania, Luxembourg, the Netherlands, Norway, Poland, Portugal, Romania, Slovakia, Slovenia, Spain, Sweden and UK. The initiative started in 2009 and the PCR parties signed the PCR Cooperation Agreement and PCR Co-ownership Agreement in June 2012. 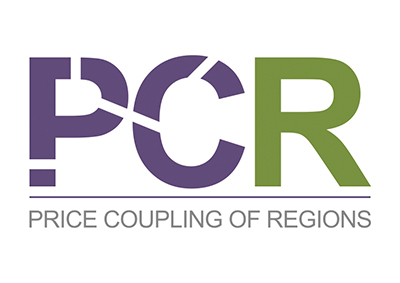 The power exchanges of the Price Coupling of Regions Initiative (PCR) hosted the PCR Euphemia Forum for the project stakeholders in Brussels on 11th of January 2016. The main topics discussed were the current concept of the Euphemia algorithm as well as possibilities and proposals for the short-term and mid-term development.